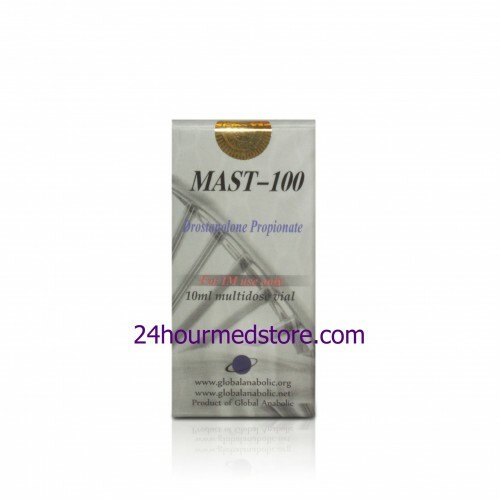 Masteron is both an anabolic and androgenic steroid with an extensive history. Providing years of performance enhancement this drug was developed in 1959 and first hit the market around 1970 in its medical format. 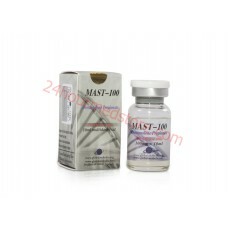 It has helped women in combating breast cancer, postmenopausal symptoms and more it's also an extremely popular cutting steroid. This is still one of the most competitive steroids for any cutting phase and considered one of the best for contest preparation in the bodybuilding community. One of the most efficient when it comes to any cutting cycle the effects from this medication are extremely lean muscles and a slight performance boost. Ultimately it bonds very well to the receptors and it can help you ensure that your physique is as hard and lean as possible. Although the relative gains with this steroid might be a little bit less than the average steroid it can occasionally be used for lean bulking phases but it needs to be used in conjunction with an anti-estrogen due to its aromatizing nature. Fat loss is the main effect that people use Masteron for but it's very good for an initial bodybuilding and making great gains with lean muscles to establish a vast amount of power at the early stages of training. When combined with powerful steroids for bulking you get the best of weight loss and quality bulking but to do this you definitely need to have something to manage the estrogen from both steroids. Most athletes usually use Anadrol or Dianabol for added power. Most athletes usually take around 200 and 300 mg per week which are divided up into 2 to 4 doses. 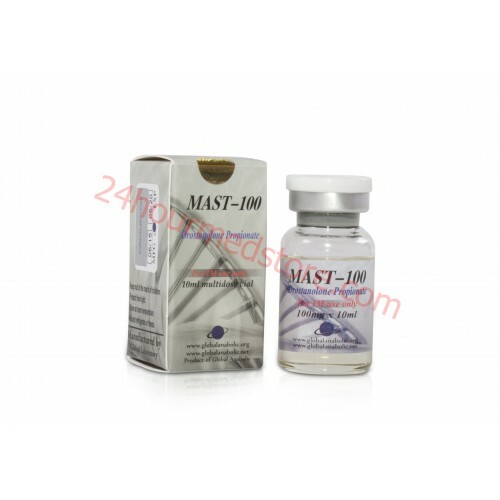 200 to 300 mg is perfect for any male athlete but it is possible to push nearly 200 mg every other day for around 600 to 800 mg per week if you are interested in using it for bulking or as the main steroid in your cycle. Most of the time athletes will take Masteron alongside some type of anti-estrogen medication to control their hormones throughout the course of the cycle. Cycles generally last up to 8 weeks with the athletes taking doses every other day down to two main doses per week. Some athletes even prefer to use this as a precompetition drug operating on a short term cycle of just two weeks at doses every other day. Proper PCT will need to be put in place to manage hormones after you discontinue use on a cycle.